Lady and the Blog → Personal Blog → How Do We Get Out From Under This? I haven’t turned off the news since hearing about the France terrorist attack last night. This month has been an absolute horror for the world. I am in a state of depression. My mind is clouded. I am walking around feeling like I am on too much medication – unable to hold a thought, unable to care, just wanting to sleep and trying not to cry. We need an alien invasion. It’s the only way to unite us and – of course – that will never happen. A girl can hope, right? We let the children watch the news with us last night because we actually had a family trip planned to France scheduled for August. It was a travel gig and everyone was invited – all 5 of us. Naturally, we aren’t going now. Naturally, that was the first thing that came to mind. All expenses paid and a trip of a lifetime – never in a million years. I am too scared, too worried, living in too much fear. I watched the news with my children because I wanted to show them WHY we decided to cancel our trip. I needed them to understand what has happened. 3 terrorist attacks in the last 18 months – a staggering statistic. But I heard something much worse. In fact, I can’t believe the rep SAID what he SAID. I think he was in SHOCK while being interviewed and he didn’t realize what he was revealing. A man being interviewed on CNN said that France has thwarted 10 terrorist attacks this year alone. So, even though some actually succeeded, he felt that the police and the system was working. They were actively protecting the people from countless attacks. I’m not sure the public wants to hear these things. I certainly don’t. I was born in Manhattan and I grew up in Queens. Do you think I want to know how many terrorist attacks were prevented by the NYPD and the Feds throughout my life? The answer is N-O. I don’t want to know a THING. I want to pretend that everything is kosher. I want to pretend that there are NO threats. I don’t want to hear that at least once a month there is a major catastrophe stopped. That doesn’t make me feel safe – that makes me NOT WANT TO LEAVE MY HOUSE. Government officials want us to believe the answer is no. But it certainly feels that way. Want to hear something scary? I’m numb not because this is so shocking but because the Nice attack isn’t so shocking. It’s another attack. And you know what? I’m waiting for another one today. If not today, then tomorrow. I’m numb because I have accepted this life. Is this the new normal? I don’t want to say the words out loud but … it certainly feels that way. You can beef up security as much as possible at any given event … but how can you predict and prevent a truck will bullet through a crowd? Where does that leave the Thanksgiving Day Parade or the New Years Eve ball drop? Where does that leave us? People say you have to just live your life. If you don’t, then you are letting “them” win. Well, to those people who are living their lives, I say KUDOS TO YOU. You are stronger than me. I am sinking in a deep, dark hole and I am unable to breathe. I wonder what time our curfew will be once Martial Law takes over? I wonder when the next attack will take place on our soil? I wonder what city it will be and how they will do it? I wonder these things all the time. And then my children ask me for dinner and I make it for them – while my mind races with endless dismay. This war is so undefined. I don’t even know who is playing anymore. Who are “they”? Where is the battlefield? How can I stay away from it? The people on Bastille Day were doing just that. Watching fireworks with their children. This is not a place for light hearts. This is not a place for the happy ending. 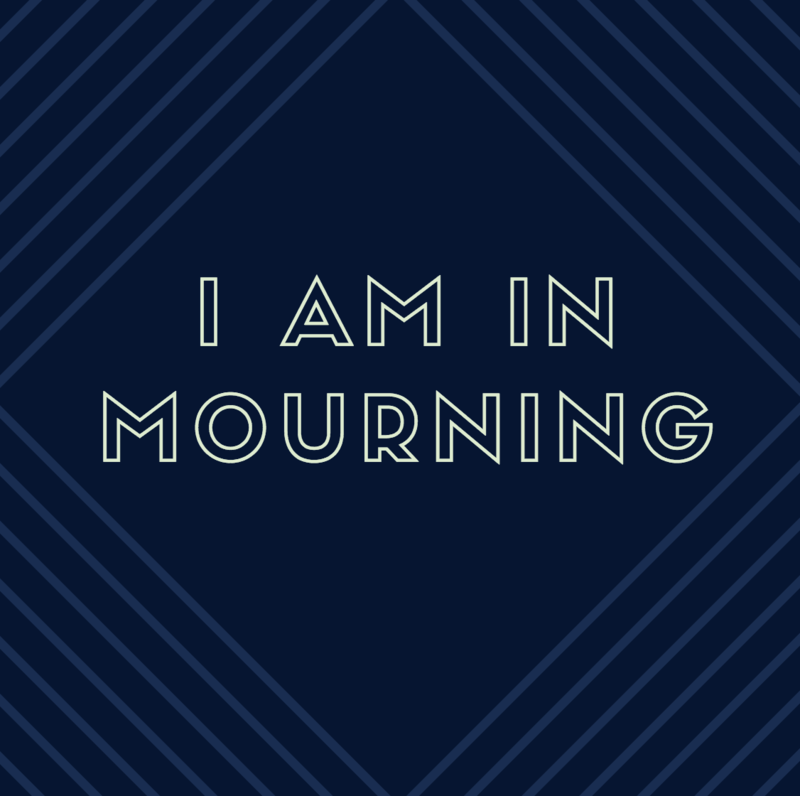 I am a human and I am in mourning. What a fantastic experience! I love that Beneful allows employees to bring their pets to work, as that is one of my favorite things about working from home.